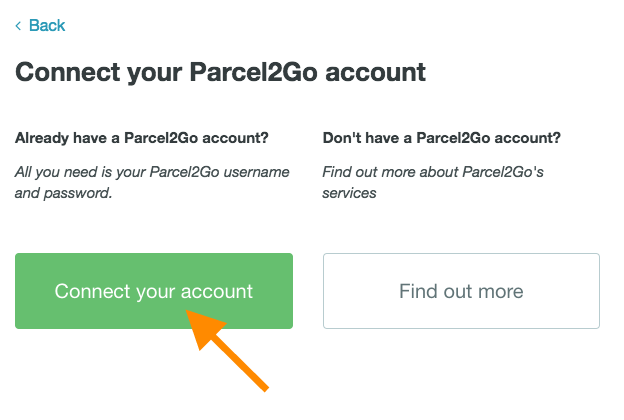 In this guide, we're going to cover how to connect your Parcel2Go account to your Zenstores account. Please note: you will need to have a Parcel2Go PrePay account with credit on it to use Parcel2Go with your Zenstores account. 1. 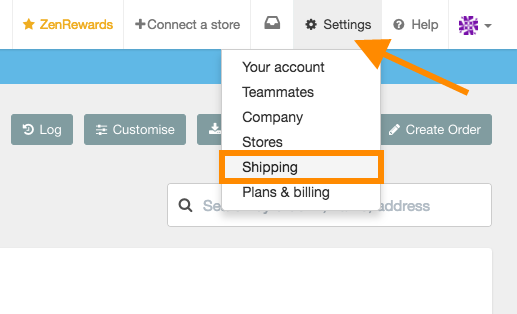 First of all hover over Settings and click Shipping. 3. Then click Connect your account this will load up the login screen for you Parcel2Go account. 5. 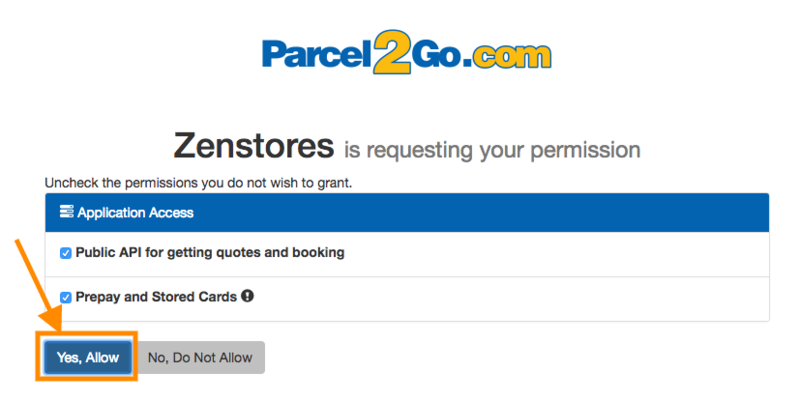 Next, all you need to do is allow permissions for Zenstores to access your Parcel2Go account, you can do this by clicking Yes, Allow. Please note: If you unselect any of these checkboxes or click No, Do Not Allow, then your Parcel2Go integration won't work. 6. 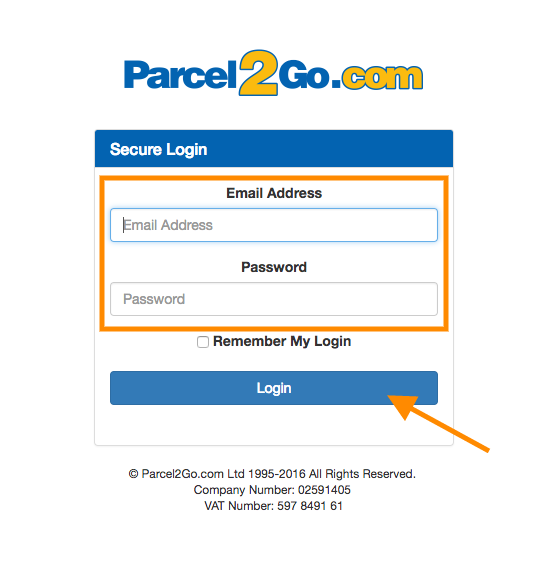 After you have clicked the Yes, Allow, Parcel2Go will just take a couple of seconds to finish the integration, once this process has completed you will redirected back to Zenstores and you will see the below message. 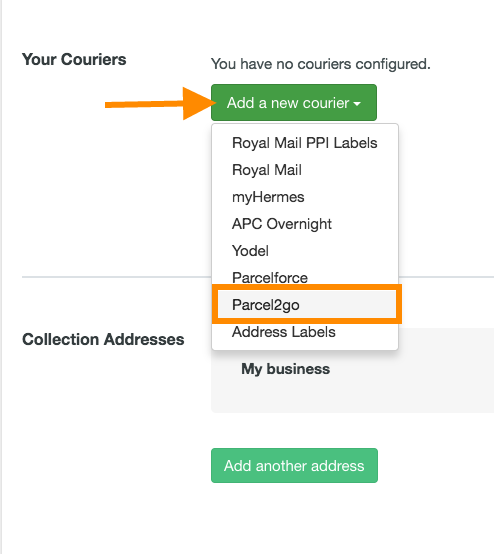 And there you have it your Parcel2go account has now been connected to your Zenstores account if you need a hand with the creating shipments for orders please see our other guide - How to create shipments with Parcel2Go.